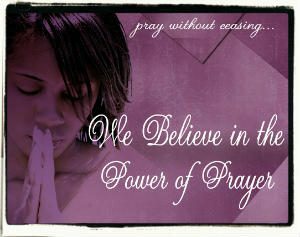 We believe that prayer makes a difference and God encourages us to pray about everything. Jesus encourages us to pray and points out how a good parent responds to a child’s request and how God will respond even more so. If you have a specific prayer request, please use the contact form below. 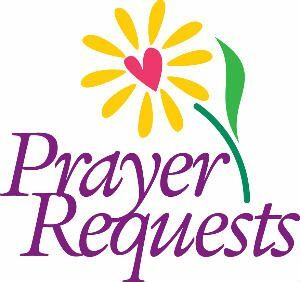 Your request will be received by our prayer team who will pray for you and respect your privacy. If you include your contact details, one of the prayer team will reply to confirm that your request has been received. We will not make further contact unless you request it but promise to pray for you. If you’d like us to do more for you, please ask and we will do what we can to help.